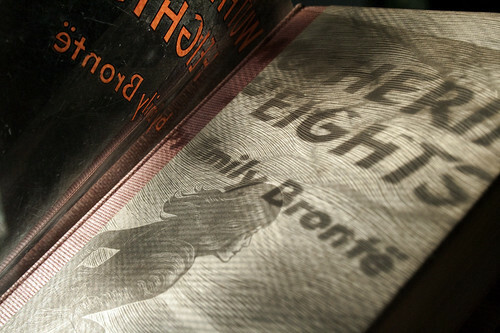 I first fell in love with Wuthering Heights by Emily Bronte when I read it as a high school junior. What makes this my most favorite book is the fearless, unbridled passion of Healthcliff and Catherine. The novel itself is dark, edgy and very poetic — some of the elements I like in a good story. Normally, I'm not interested in genre romance novels a la Danielle Steel or Harlequin. However, Bronte has broken the formula for romance novels, because she wasn't afraid to portray the two protagonists as absolutely unsavory people. To me, that adds a touch of reality to the novel. Last October, I purchased a copy of Wuthering Heights from a Warwick, NY, bookstore. This is so I can one day read it for the third time — and fall in love with it all over again.